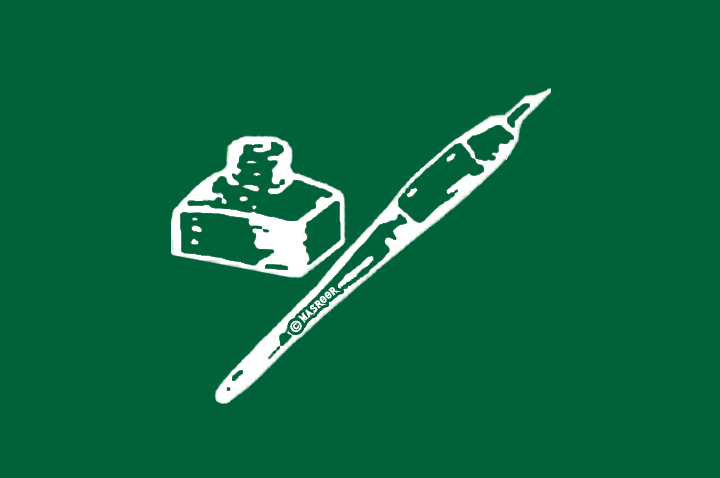 Srinagar: Former Jammu and Kashmir Teachers Forum (JKTF) president Abdul Qayoom Wani Saturday joined People’s Democratic Party (PDP). Wani was welcomed into the party fold by PDP president and former Jammu and Kashmir chief minister Mehbooba Mufti in Jammu. On the occassion Mehbooba said that Wani will contest upcoming Lok Sabha elections as PDP candidate from north Kashmir’s Baramulla. Wani said that his decision to join politics was aimed at serving the people of Jammu adn Kashmir.